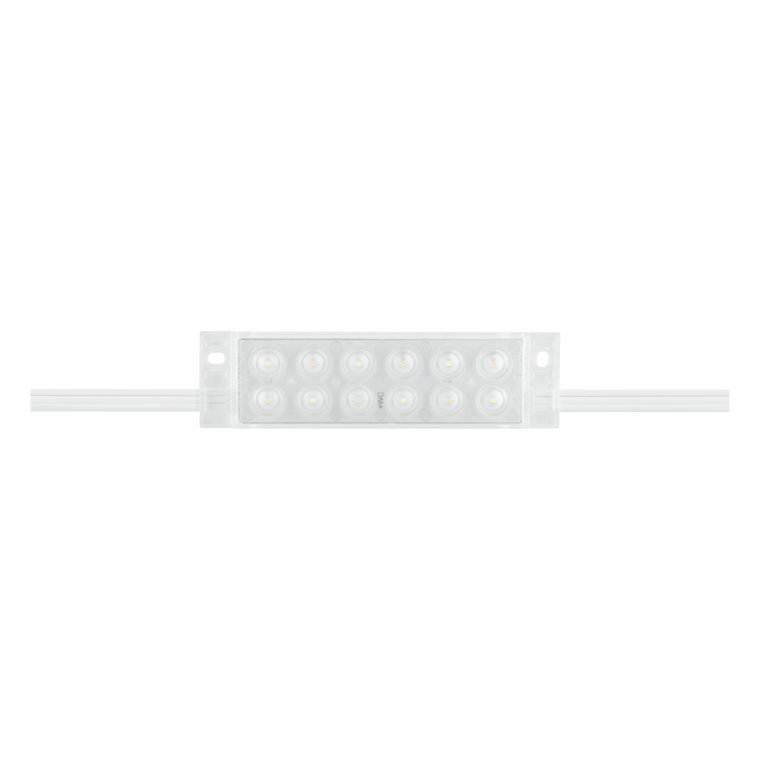 The robustly encapsulated, IP66-protected modules of BackLED TW Plus G2 are connected with flexible cables, and give you consistent white light (SDCM < 3) that is free of UV and IR. 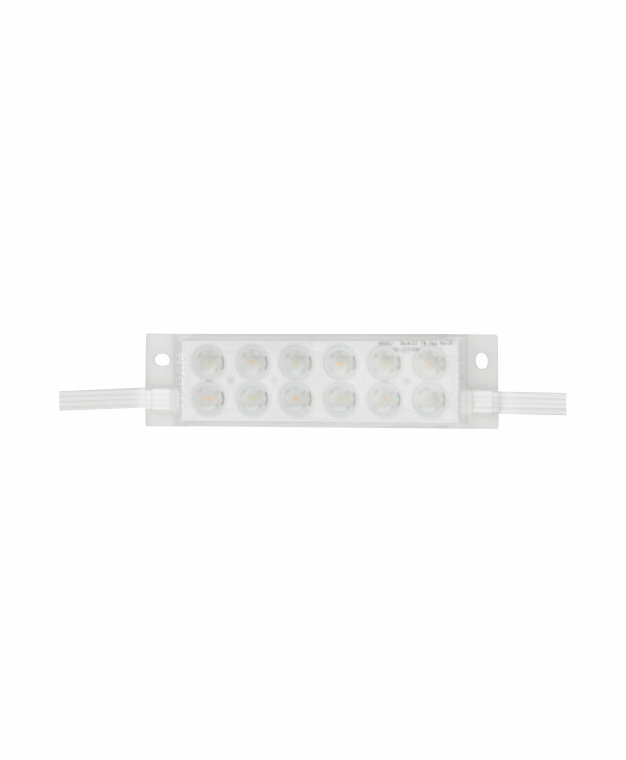 This protects what it lights, making BackLED TW Plus G2 ideal for display lighting in museums and for gallery lighting. It is also good for daylight simulation, spas, shoplighting, office lighting  you can install it permanently outside, if it is within an enclosed light box or channel letters. 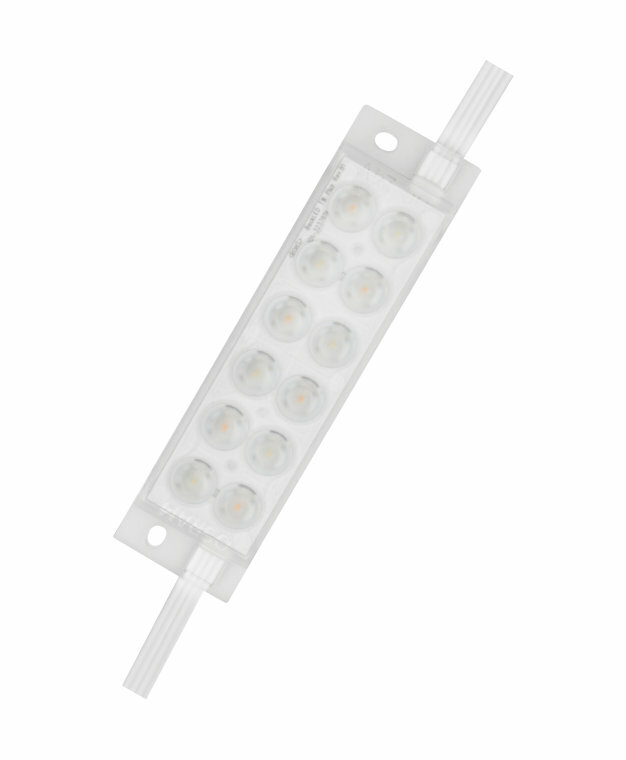 Extremely wide angle optics make BackLED TW Plus G2 ideal for the uniform backlighting of large surfaces, and using it with a light management system (LMS) gives you the option to flexibly program lighting moods. This module matches several options from the OPTOTRONIC 24 V power supply range, and the BoxLED mounting profile BX-MP.